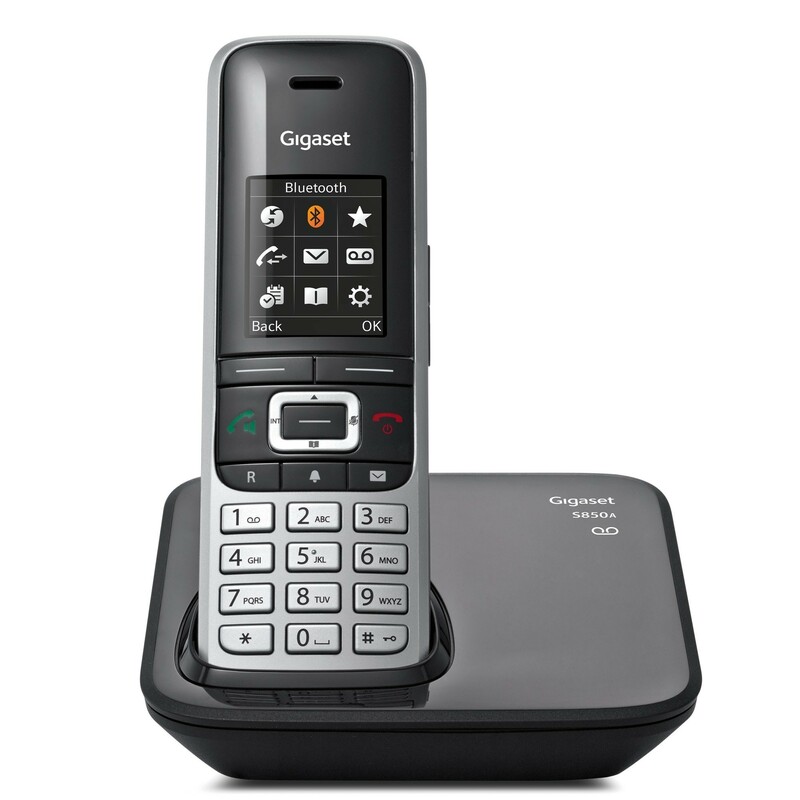 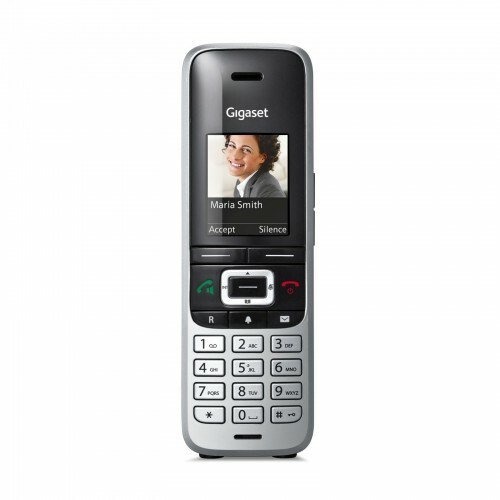 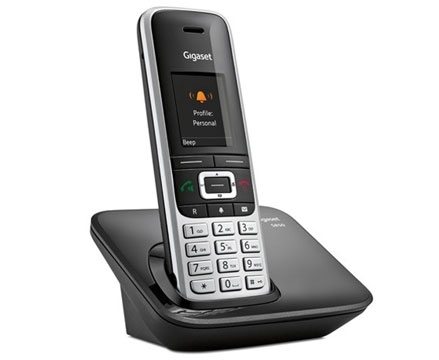 The new Siemens Gigaset S850A is a stylish new home phone from the German manufacturer. 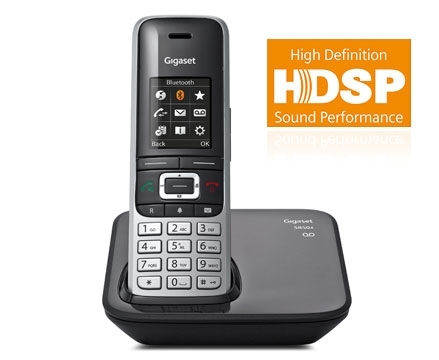 Boasting a 2-year warranty, exceptionally clear HD sound, and a whole host of features to take advantage of, the S850A is sure to impress. This bundle also includes an Invoxia Voice Bridge, which allows you to make and receive landline calls on the go from your mobile. Never miss a call again! 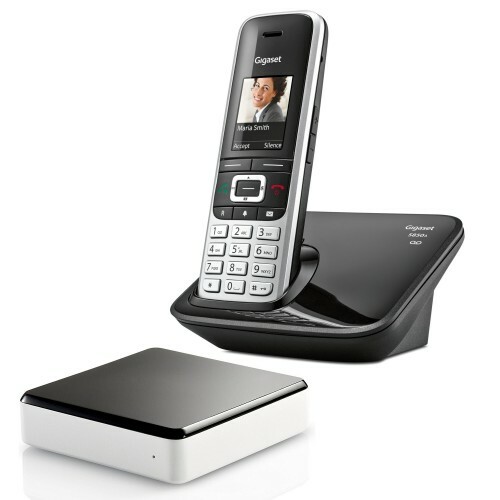 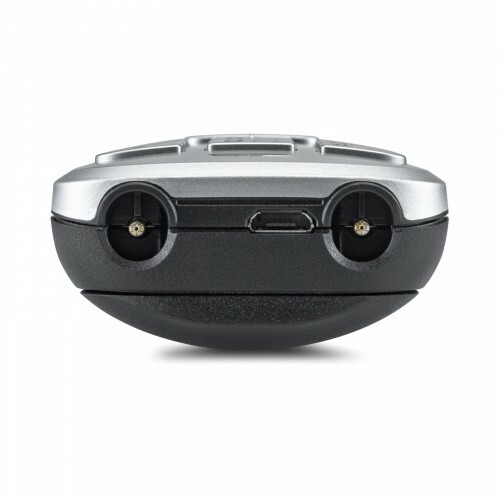 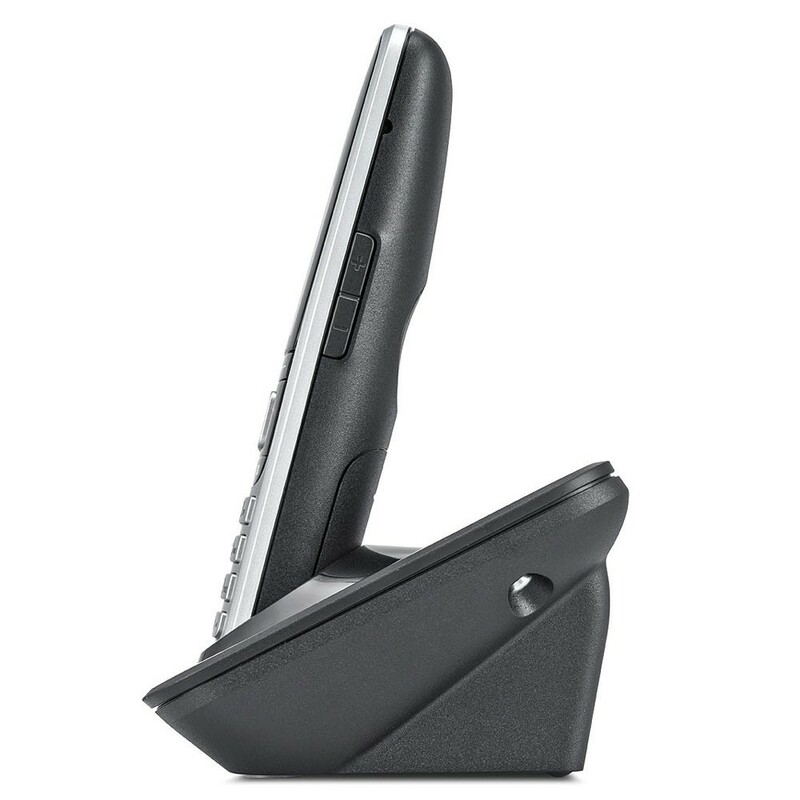 This bundle also includes the Invoxia Voice Bridge, a handy add-on which lets you connect your landline up to your mobile over the internet. 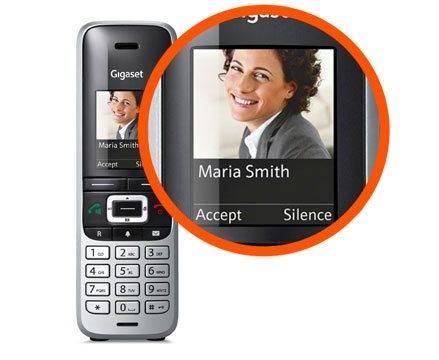 With the Voice Bridge app, your mobile effectively becomes an extra handset, so you can pick up your incoming landline calls wherever you are. 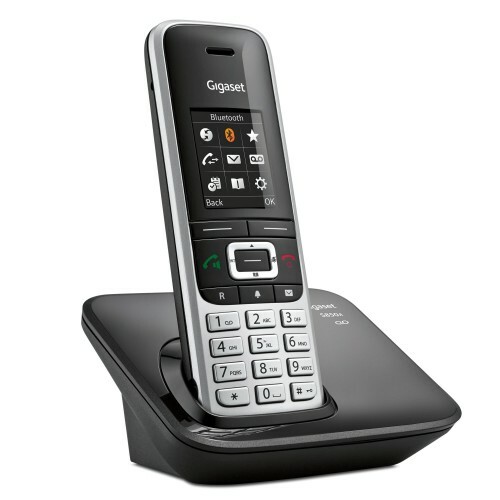 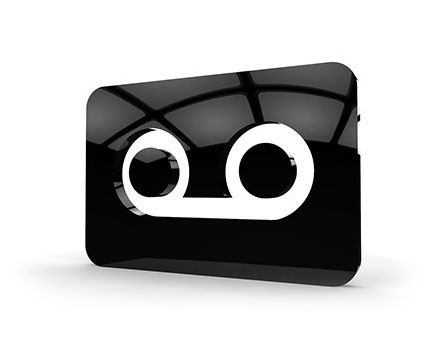 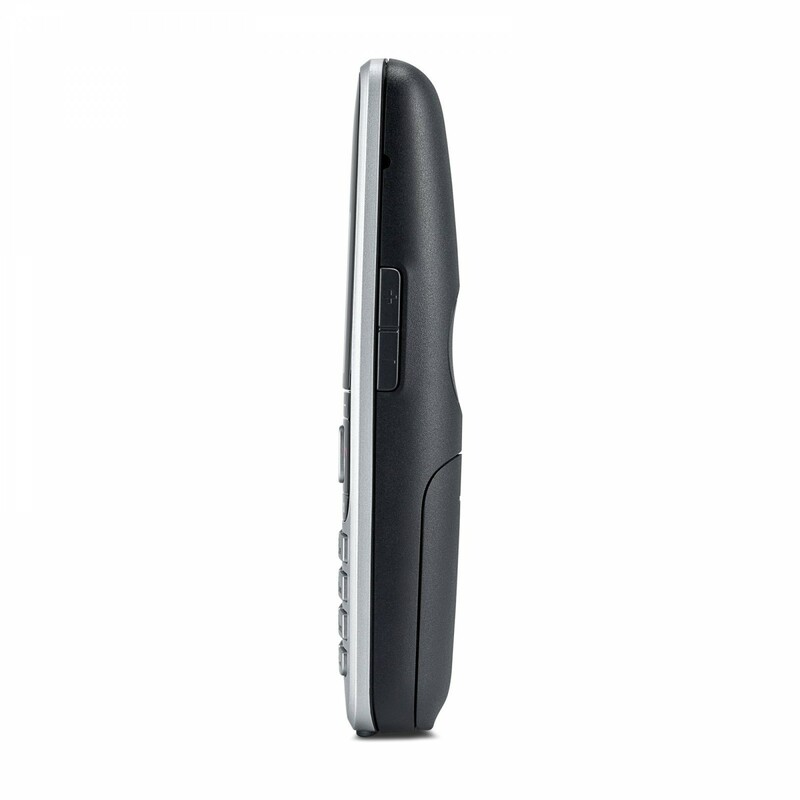 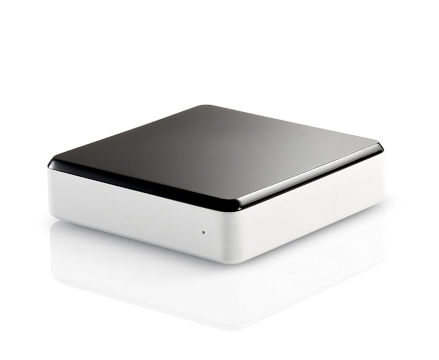 What’s more, it also allows you to place calls through your home phone line from your mobile. 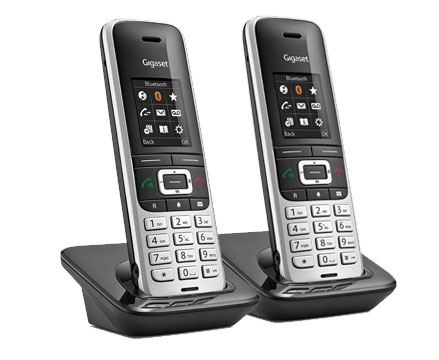 More convenient than a call forwarding service, and with no additional fees or subscriptions required, it’s the ideal way to take full advantage of your landline.